The digital microscope brings a whole new level to traditional microscopy. A digital model takes the concept of the optical microscope and gives it a whole new twist. Today these impressive instruments can fit the needs of any user! The first digital scope made its debut in 1986 by the Hirox Company, a lens company based in Japan. This early model had a control box and a lens connected to a computer. Not very impressive by today's standards, but it paved the way for the technology to advance very quickly. Keyence Corp and Leica Microsystems eventually came out with their own versions. The invention of the USB port was a big boost to the digital market. As popularity and availability for the digital models grew, the price tag began to fall within the range of any consumer. Image viewing - A digital model utilizes its optics and a camera to capture images. These images are then transferred to a computer monitor for viewing. The design of the digital microscope has eliminated the eyepiece, so viewing the specimen can only happen when the images are uploaded. Magnification - This design of a digital model gives it more magnification power than the average optical microscope. An optical microscope's magnification power is determined by multiplying the eyepiece magnification by the lens magnification. Since the digital unit has eliminated the eyepiece, the influencing factor of magnification becomes the monitor size of the computer. Image quality - The quality of the images is typically better on digital, as the optics on an optical microscope work with the limitations of the human eye. By going digital, the unit can project the image directly to the camera. Without the adjustment factor in the equation, image quality is much higher. 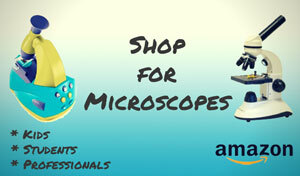 Like all microscopes, digital models range in quality and price. Customers can find a them for as little as twenty dollars, to units in the ten thousand dollar range. The price is influenced by the connection, software, and quality of the technology used. Units on the low end of the price curve usually connect through the USB port. These units typically have no stands. They are really more like webcams, but with small lenses and sensors. They work best for capturing images of specimens that are not very close. The average model comes with software that runs and supports the function of the unit. The software allows it to capture images and lets the viewer see them. Most software can also support video recording as well as other advanced functions. Some programs will even let you magnify and modify the image in a multitude of ways. As the price tag goes up, so does the resolution, image quality, and dynamic range. Higher priced models often have their own stand. These types can function like a traditional optical microscope, but with all the advantages of a digital model. 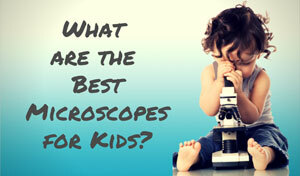 Choosing the best digital microscope depends both on budget and needs. Novice or home hobbyists can often find a decent quality model for a reasonable price. More advanced users need to consider what applications they need before choosing one. Like most units, the a digital one can be modified to work in any situation. 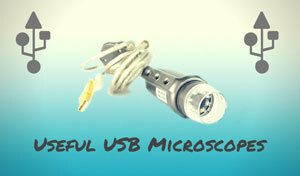 As with any microscope, the image quality and function of a digital unit is closely linked with the price tag. 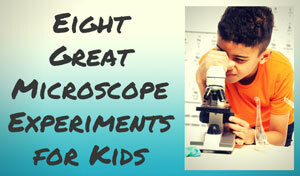 Unlike optical microscopes, users can generally spend less money and get better images. When it comes to going digital, customers can usually get away with spending a little less than they can afford. 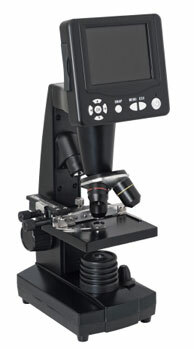 The digital microscope marries the computer and microscopy world together, and is a great tool for almost any application. 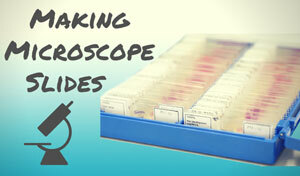 Users who want to share the specimen images with others will find these microscopes a great option. No matter what you want to do, a digital microscope can open up a whole new world!